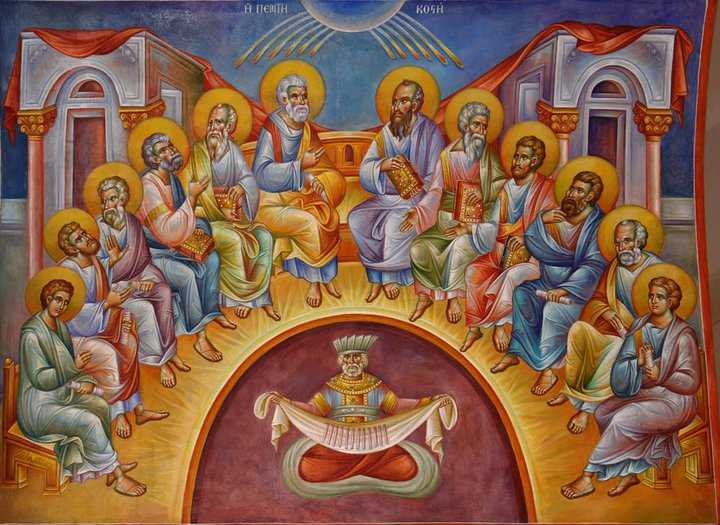 On this day, the eighth Sunday of Pascha, we celebrate Holy Pentecost. In the form of fiery tongues unto the Apostles. In one great day, the Spirit was poured forth upon the Fishermen. 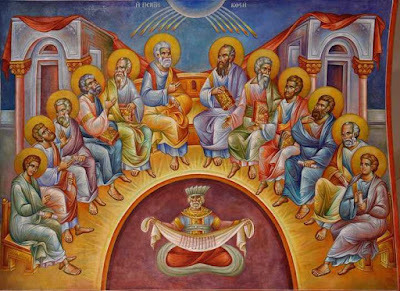 Is Pentecost the Birthday of the Church?